The Skinny: Romero is a legend of horror and so are his first and greatest creation. 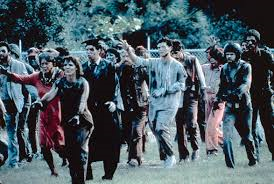 He created an entirely new subgenre with his zombies. Night, dawn or day his undead terrorized audiences. Here is our review of Night of the Living Dead, and Dawn, and Day, and Land. 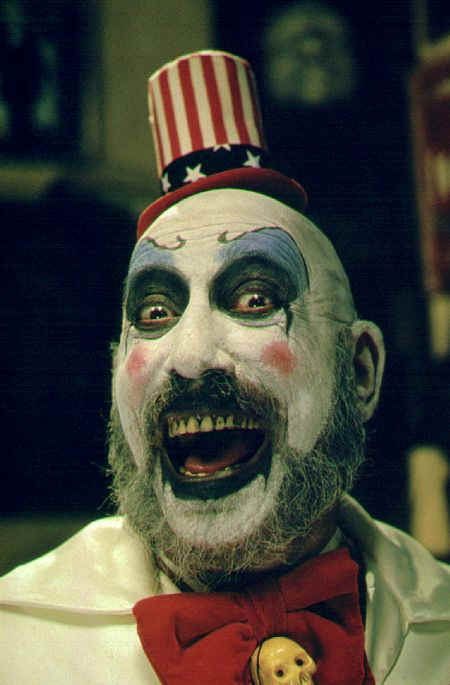 The Skinny: To many, nothing is creepier than an evil clown and Captain Spaulding is definitely one of the creepiest. Along with the rest of the Firefly family, Spaulding has been able to rack up a pretty solid kill count. Here is our review of House of 1000 Corpses.